You can now take the beautiful sights of Bergamo’s Città Alta home with you, not just in your pictures, but also in the form of unique souvenirs. 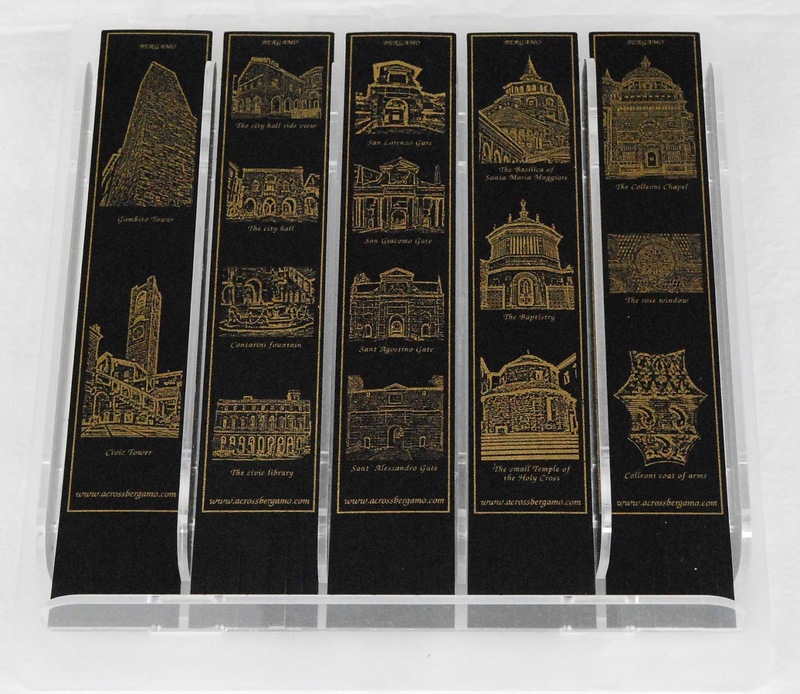 A range of gold-embossed, leather bookmarks has been created, depicting some of the most beautiful and historic buildings in the upper town. 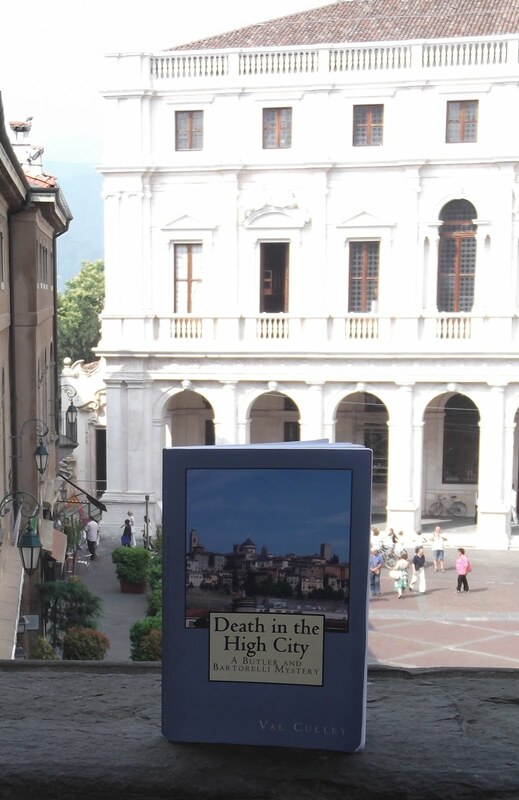 The bookmarks are now on sale at the Caffè del Tasso in Piazza Vecchia in the Città Alta and at the gift shop in the Accademia Carrara in Piazza Giacomo Carrara in the Città Bassa. The souvenirs were the idea of Bergamo tour guide Elisabetta Campanini, who used to collect leather bookmarks, buying them at tourist attractions whenever she visited England. 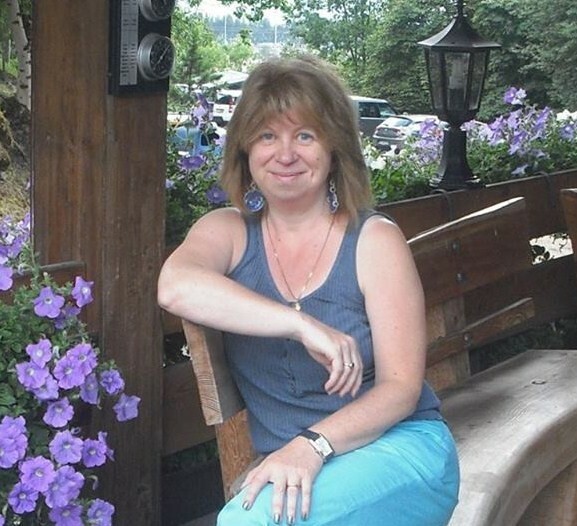 Elisabetta was born and brought up in the Città Alta and is passionate about sharing her detailed knowledge of the upper town with the visitors she shows round. “It was always my dream to create the same kind of leather bookmarks for my native city that I used to admire in England, to provide people with the opportunity to buy a souvenir of what they have seen during their stay in Bergamo,” she says. One depicts Piazza Vecchia, with Palazzo della Ragione, the Contarini fountain and Civic Library. Another shows the landmark towers of the Città Alta - the Gombito Tower and the Campanone. There is a bookmark dedicated to the Colleoni Chapel, showing the façade of the building and details such as the rose window and coat of arms of the Colleoni family. Three churches, Santa Maria Maggiore, the Baptistery and the Tempietto are represented on a fourth bookmark. 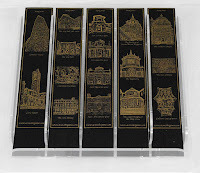 And all four gates to the walled city, Porta San Giacomo, Porta San Lorenzo (also sometimes known as Porta Garibaldi), Porta Sant’Alessandro and Porta Sant’Agostino are shown on the fifth bookmark. The bookmarks are made in Bergamo using high-quality Venetian leather and are on sale individually at five euros or can be bought as a set. For more details, email freelance tour guide Elisabetta Campanini at info@acrossBergamo.com.